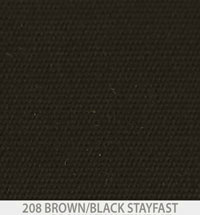 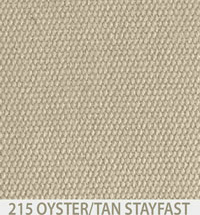 The available colors on Tan Stayfast Canvas at the listed price are: Black, Blue, Brown and Tan. 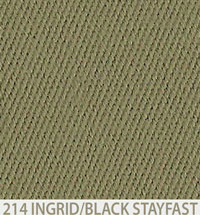 Ingrid is available on Black Stayfast Canvas for an additional $250 and may take longer to be manufactured and shipped. 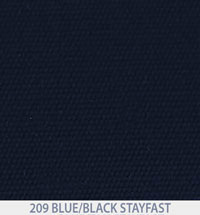 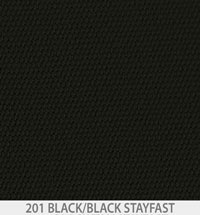 GAHH Replacement Stayfast Canvas Soft Top for the 72-89 SL Roadster $515.00 $504.95 ON SALE!